RARE FIND, THE OWNER WILL SUBORDINATE TO A BUILDER. 400' of DIRECT Riverfront. Watch the Sunrise over some of the best fishing areas in Central Brevard. 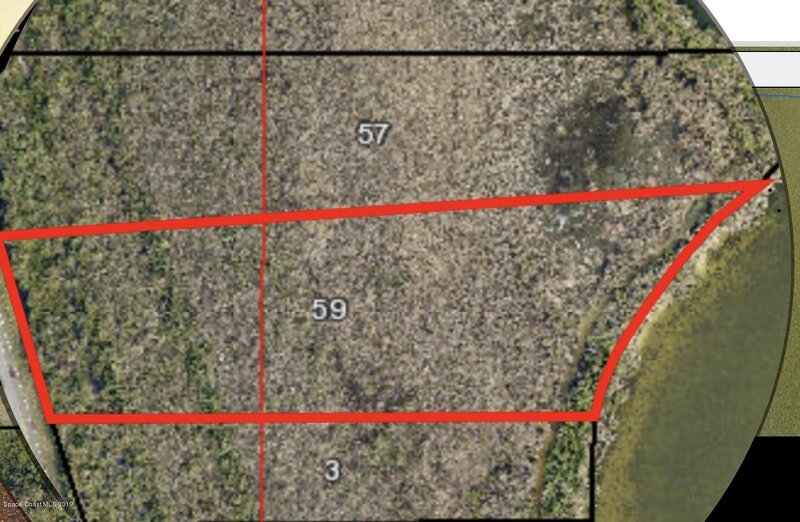 6 Acres with all Permits Active to Build your Dream Home. All reports from the Army Corp, Dept. of Environmental Protection approvals and Engineering are accessible by contacting your Real Estate Professional. 1/4 Acre can be Cleared and Filled for the House Pad, Driveway and yard (Approximately 20,000S/F). Dock can be built over the Fish Spawning area to keep your Flats Boat for fishing. Views of over a Mile across the River.Rough Address will be in the 3000 Block of S. Courtenay Parkway.